​and Brandon Bryant at work. 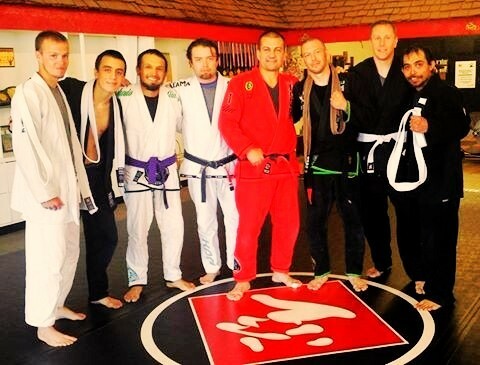 We are a local NAGA accredited Martial Arts facility that offers different types of classes for Brazilian Jiu-Jitsu, Muay Thai, Kickboxing, JKD, MMA, and Wrestling. 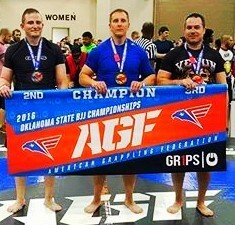 Brandon Bryant is the instructor and has obtained his black belt in Brazilian Jiu-Jitsu under Carlos Machado out of Dallas, TX. 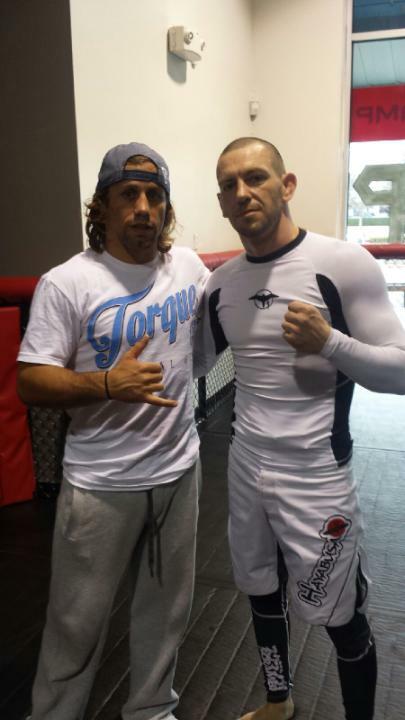 Brandon is also a black belt in Karate, certified to teach JKD, has won the Junior Olympics and is a title belt holder in MMA as a professional fighter. 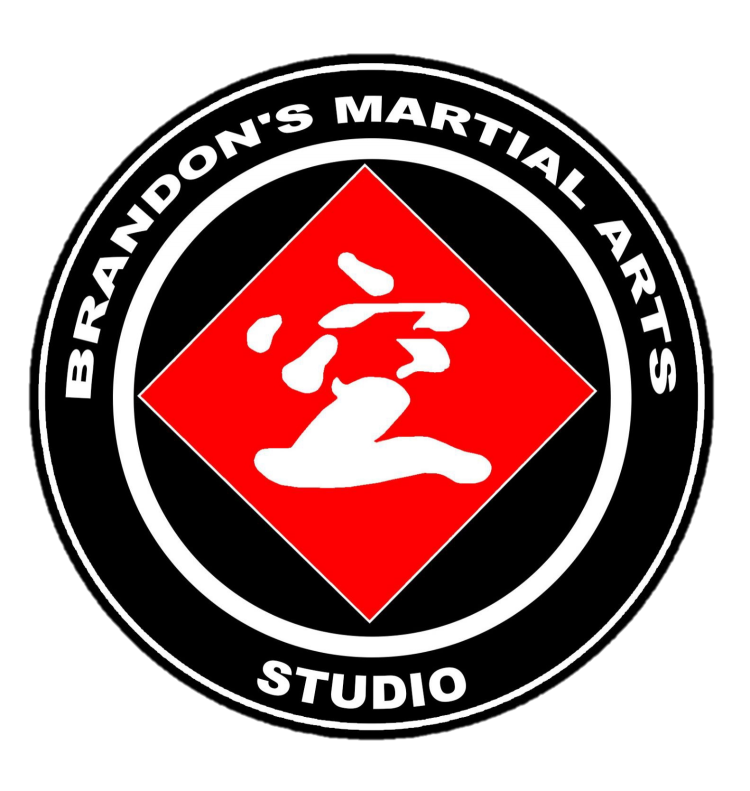 ​​With over 15 years of teaching experience, Brandon is qualified to teach adults and children a variety of classes. We are a family oriented academy and have classes for kids ages 5 (if qualified with the instructors) to 12 years old. Teen/Adult classes starting at 13 and up. 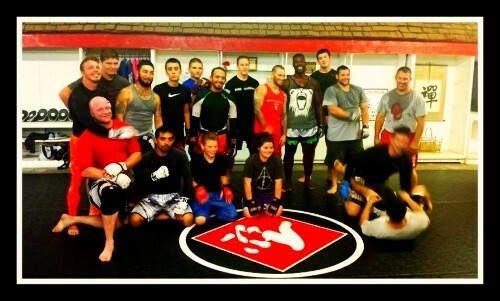 We are always welcoming new members and we will soon be expanding to make our facility even bigger and better! There are limited spots available with the growing students in our classes! So hold your spot now and come on in and get a tour and an intro class for free!! Please click on "Class Times" to see when your class begins! ​​​​​Interested in personal training with Brandon?